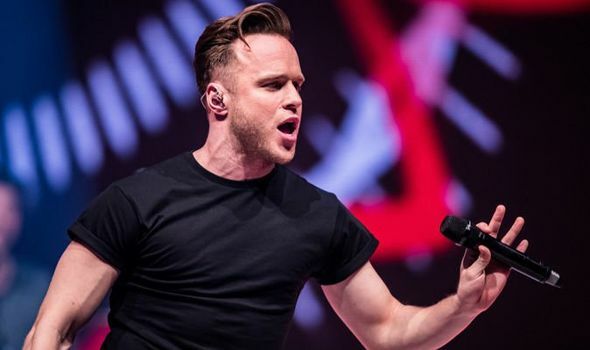 OLLY Murs is going on tour soon, for his All The Hits Tour 2019. But when exactly is his tour? Here’s how to get tickets.